A fast, exciting piece in 6/8. 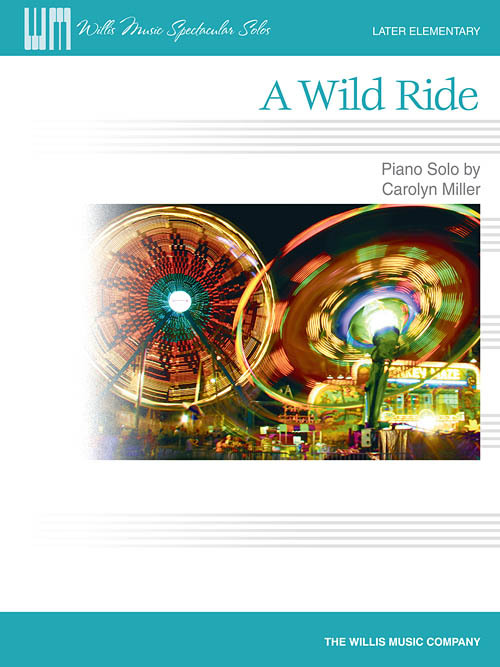 The wild whirly ride begins in a major key but concludes in its relative minor. Filled with fun arpeggiations and hand crossings.